Today we started by having P.E. We practised our hockey skills. Today we progressed to dribbling in and out of cones. We were very good. Then we got to do a shoot out against Miss Kippen. After playtime we went on a mini-beast hunt. 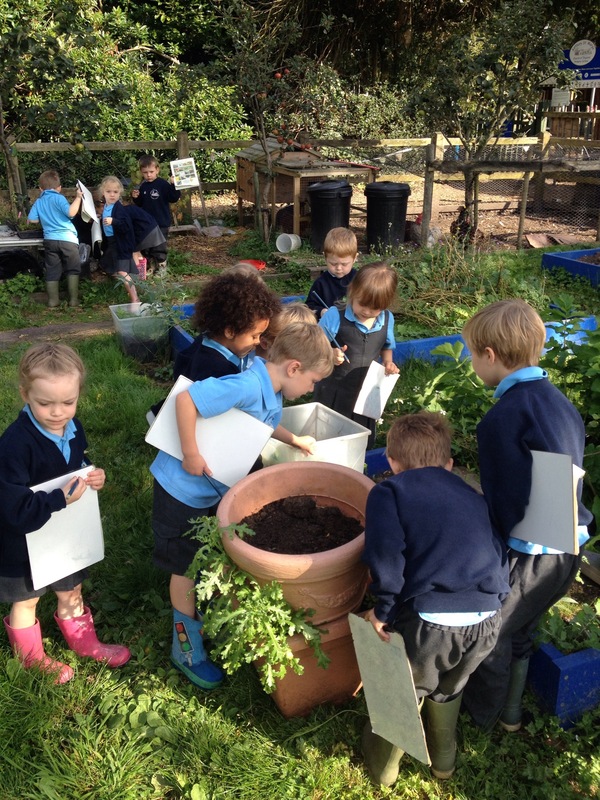 We went to the allotment and lifted up things and looked under things to find a variety of insects. 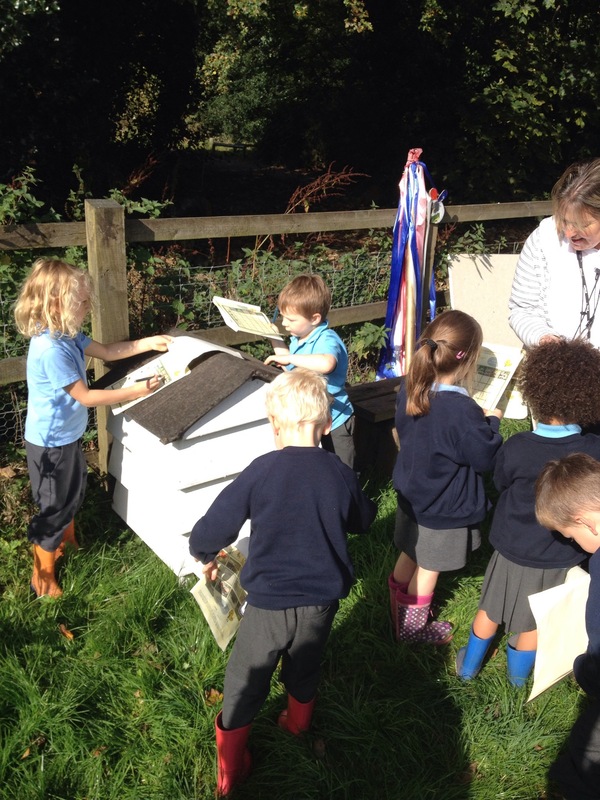 We recorded the different types of insects and where we found them. 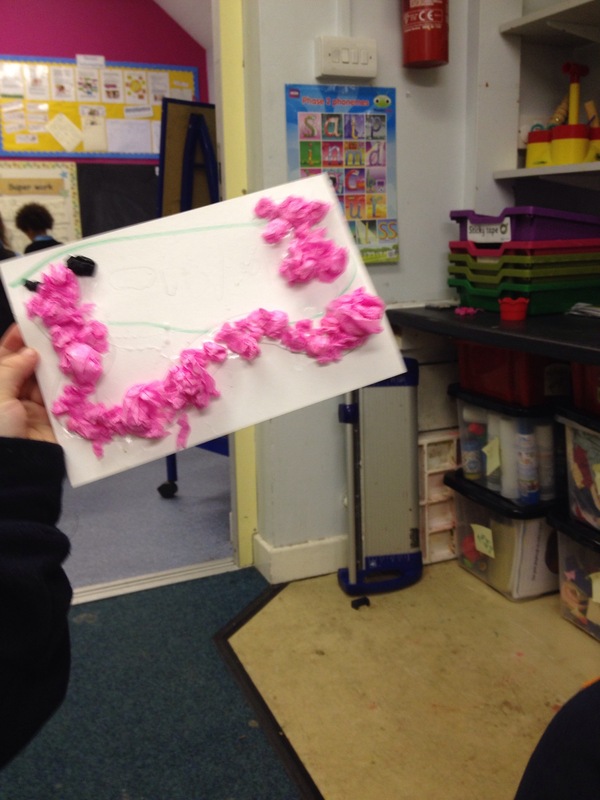 Then this afternoon we made our own Superworms by drawing them on card, then ripped and stuck on tissue paper. This was tricky as we had to use our fine motor skills to rip and twist the tissue paper. This afternoon we read our story ‘Superworm’ practising our sign language for the ‘Superworm chant’. Why don’t you ask us if we can show you! After the story Miss Irwin said we were going to learn how to do some worm dancing on the field to find our own Superworm. Some of us squealed with excitement -the girls and some of us looked bemused-the boys! Was it the dancing or the worms that brought this reversal of emotions…Miss Irwin is not quite sure, but soon enough the excitement spread and we were off to find Superworm. We went up in our Wellies and waterproofs and set to pouring lots of water on the ground and dancing. Some of us were expert worm dancers and some of needed encouragement. After a good 10 minutes of persistence and determination Jacob found our first worm. Then the worms didn’t stop wriggly upwards to meet us. Today we spent some time to learn and practise our careful counting. 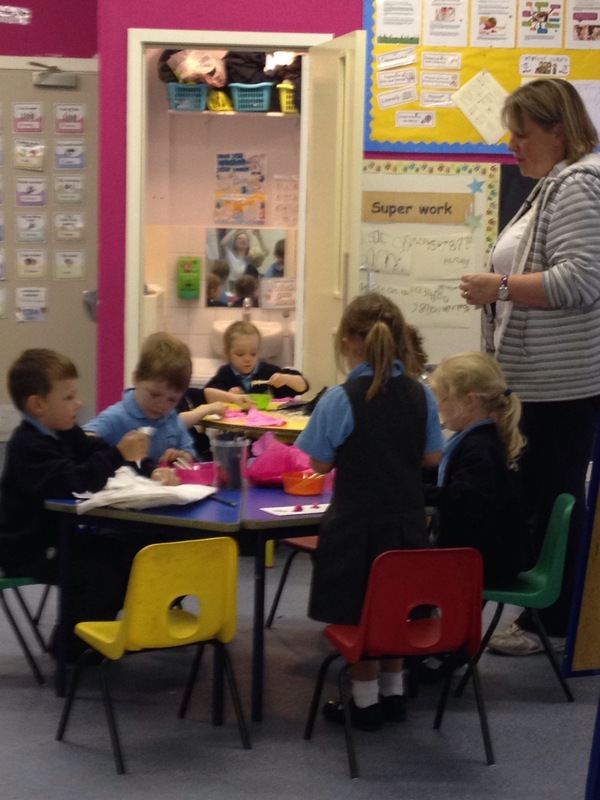 We were shown by Miss Irwin how to point with our counting finger and to touch and count one object at a time. We were that good at counting we had to help the adults to count as they couldn’t remember how to do it properly, Miss Kippen needed help bowling and counting the score, Mrs Arkle needed help making and counting playdoh! 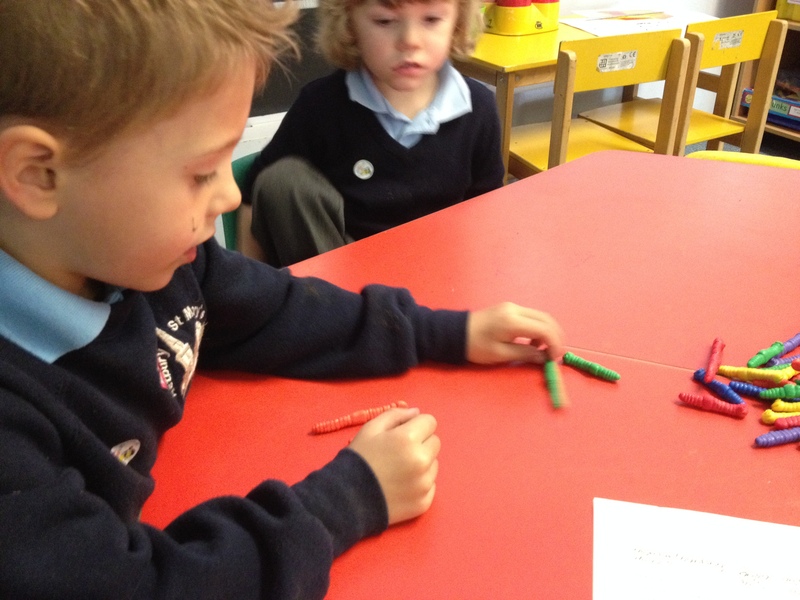 Miss Irwin even counted tried to count with her nose, as she forgot how to count carefully. Silly Miss Irwin! 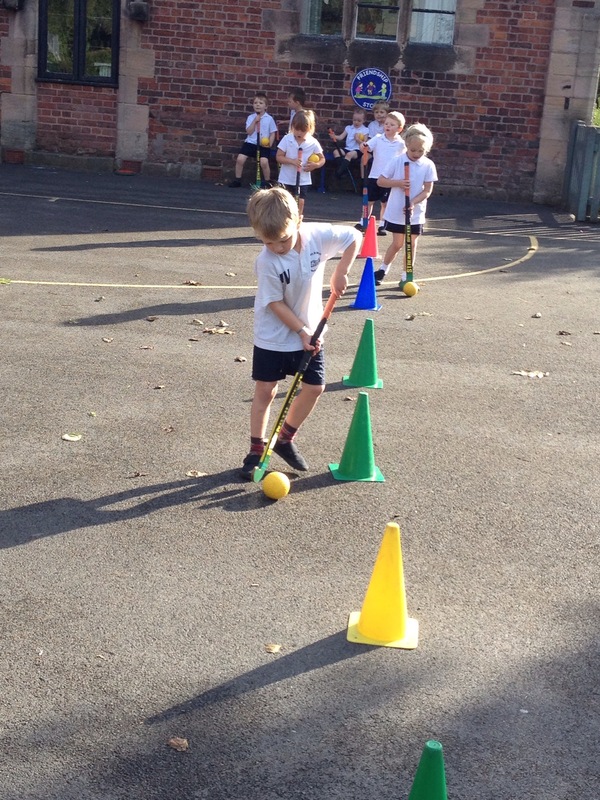 Then after lunch we had P.E when we practised moving with our hockey sticks and hitting the hockey balls. We can hit the balls a good distance now. 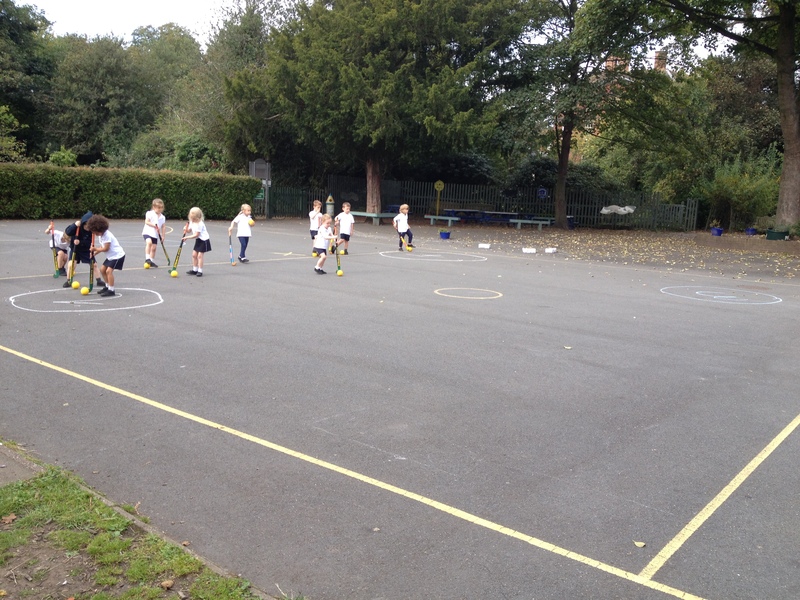 To practice our shooting skills Miss Irwin went in goal and we had to try and score past her. 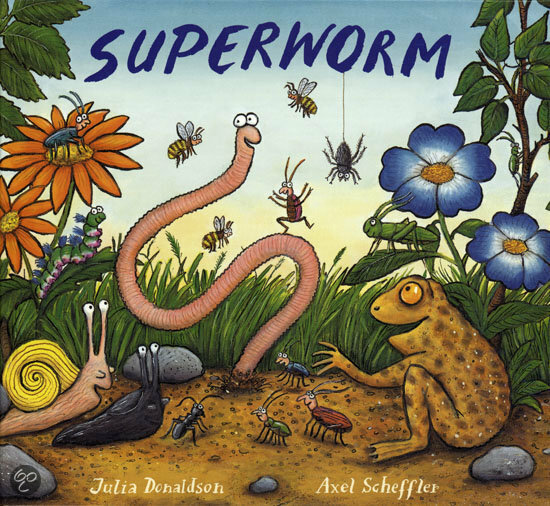 Then to finish our day we listened to our new story ‘Superworm’, written by Julia Donaldson. It’s all about fidget spinners. What do we want to learn?